Here at Codelitt we use NGINX as our proxy server. We used to install it on the server and run the applications with docker and docker-compose. As we strive to have a configuration that isn't server based now we are using it a bit differently. We now install NGINX inside of a container on a server. In this post i'm going to show how to config an environment with containerized applications and NGINX as a proxy server. As we have set the restart: always If for some reason the server restarts the nginx container will start with it. We are linking doors 80 and 443 with your server, so every connection to these ports will redirect to the NGINX container. As you can see the configuration files will be on a host folder, here we use: /etc/nginx-docker but you can use any other you want. Inside this folder you need to add the files that you can find here. Cool, yours containers are up and running! If you don't need to use SSL you can stop here. 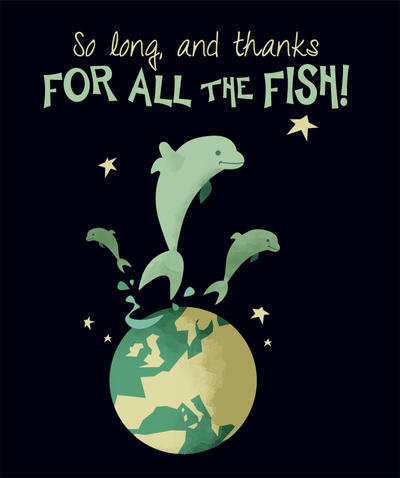 Goodbye and thanks for all the fish. So if you are still here is because you are a smart person that cares about security, as a reward for your hard work I'm going to teach you how you can get SSL for only 12 installments of 0.00 USD (which is known as free)! Before starting you need to have a domain for the certificate, so if you don't have go ahead and get here, I will be waiting. At this point you have your fresh new certificates, but Nginx don't know that they exist, so lets update the configuration. Congratulations! You've finished your SSL configuration. This is just one of multiple ways to have a SSL certification. It is highly recommended for any kind of web application, it not only makes your site secure, but in addition, it lets your users know that you care about their data.